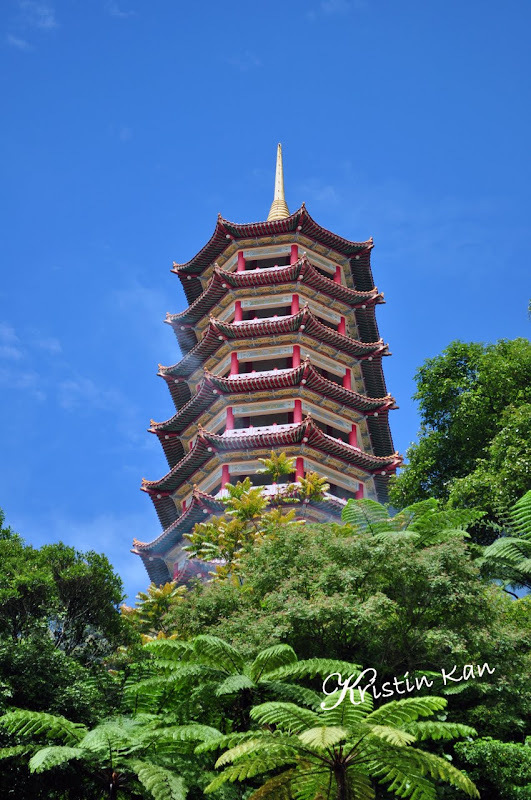 Chin Swee Temple is located in Genting Highlands, Pahang, Malaysia. For more skywatch, click here. That's a nice view of the pagoda.